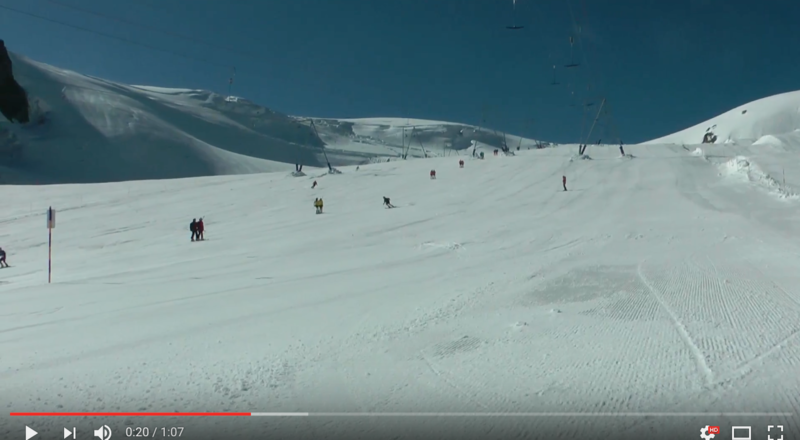 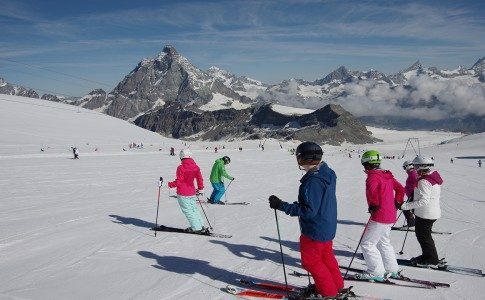 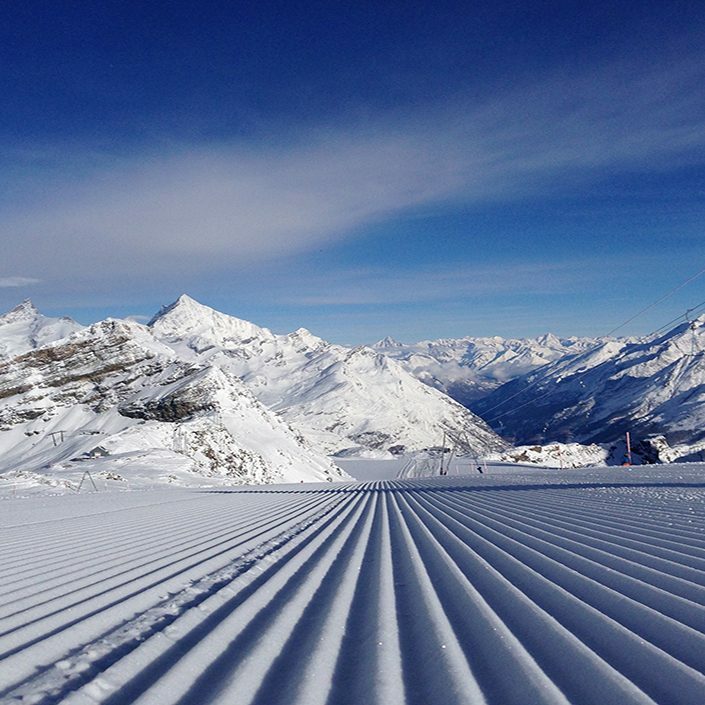 There are just 3 weeks remaining until our Summer 5-day courses begin in Cervinia, Italy. 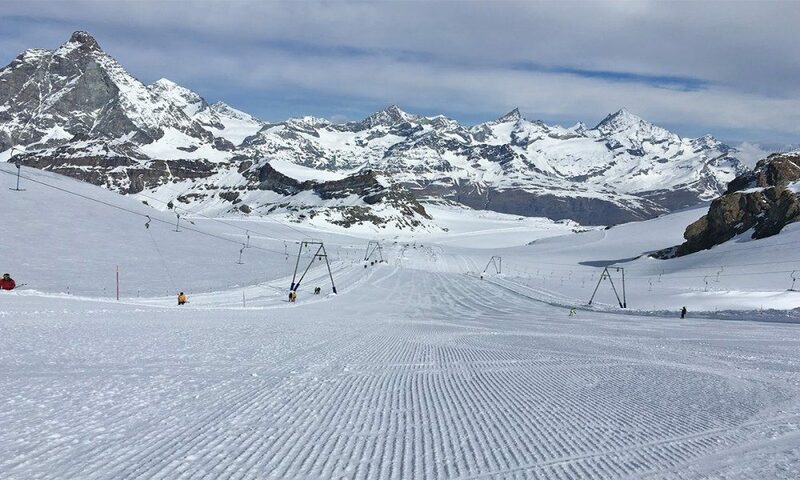 More snow falls in recent weeks have left the Plateau Rosa glacier in prime condition and ready for the Academy team to deliver our acclaimed 5-day courses throughout July and August. 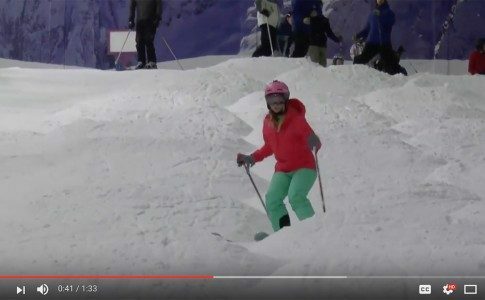 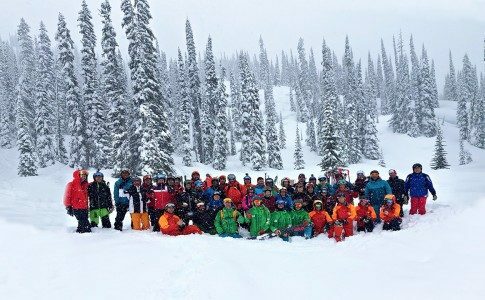 Over the years, The Academy Summer courses have given hundreds of skiers the change in their skiing they were looking for. 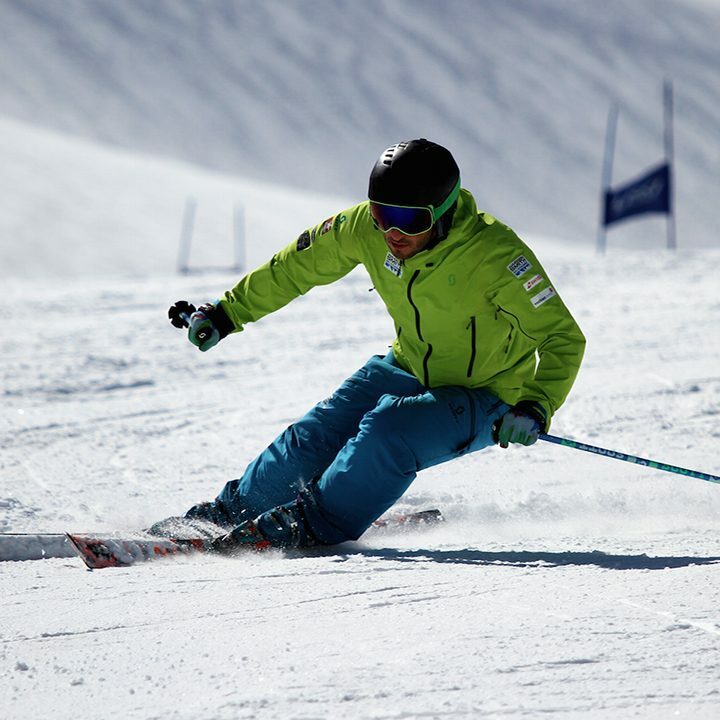 Multiple gradients to suit all levels, pristine snow conditions and like minded skiers, all combine to create the perfect learning experience. 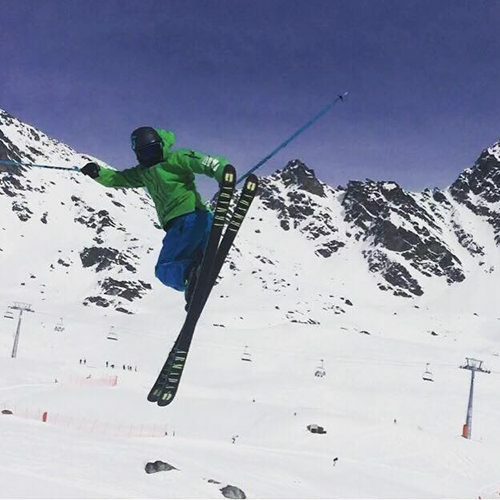 If you are interested in joining us this Summer and would like to find out more, please don’t hesitate to get in touch by either calling us on +41795304549, emailing us at theteam@warrensmith-skiacademy.com or by visiting our website here. 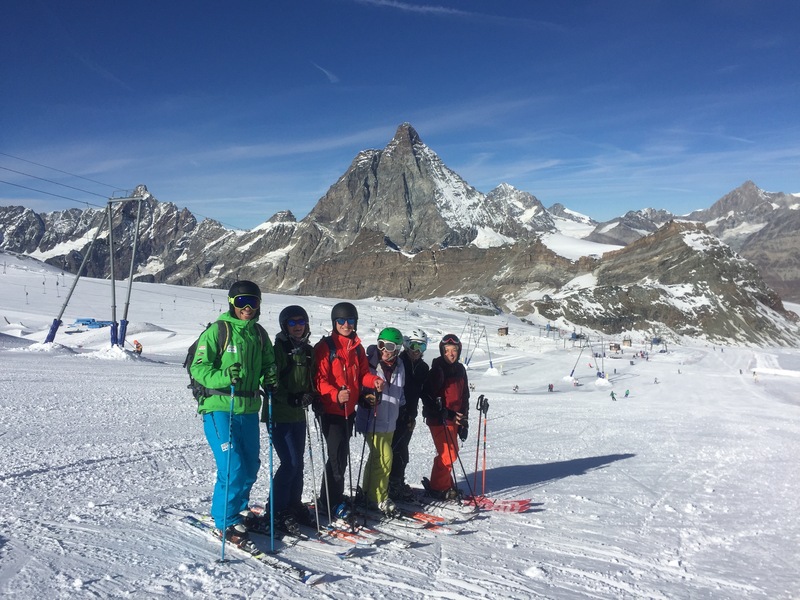 Our Summer 5-day courses cost £359 and can be booked directly through our website here.